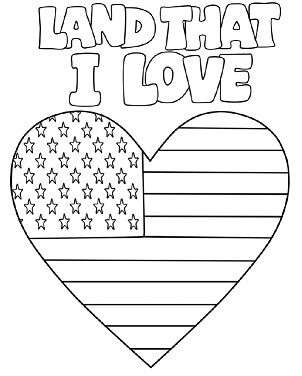 Super Teacher Worksheets has lots of printable patriotic worksheets. Students can learn about the American flag, bald eagle, and the Great Seal of the United States. We have coloring pages, poems, and fill in the blanks. Visit our Patriotic Symbols (USA) page to view the entire collection.